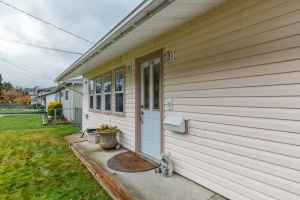 2716 Strathmore$2200+ UtilitiesAvailable March 15 2019No Smoking/ Small pets considered.Cute One level rancher located close to schools, public transportation and shopping and just a 20 minute drive to downtown! Inviting open concept Living area with big windows offering views of the garden. Thoughtful laid out kitchen with an island eating bar, with room for a table and chairs. 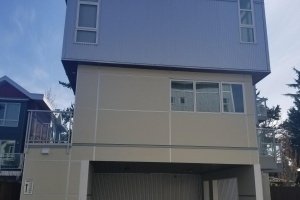 960 Gade Road- Lower Available March 15th, 2019$1800 Includes UtilitiesNS/ Pets Case by Case This two-bedroom suite is fully loaded with a dishwasher, fridge, stove and in suite laundry. It offers quality finishing and hardwood floors that ensure a cozy home. The backyard and parking spot is included with this suite. 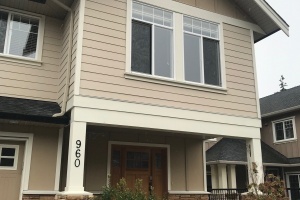 116-2737 Jacklin RoadAvailable April 01 2019$1725 + UtilitiesNS/ No pets 2 bedroom one bath townhome with 15 foot ceilings and floor to ceiling windows.This unit features a sunny deck off of the living room, storage space under stairs & an electric fireplace in the living rom. Stainless steel appliances, washer/dryer, quartz counter tops, open concept Livingroom and kitchen. 206-733 Goldstream AvenueAvailable April 1st, 2019$1375 + UtilitiesNS/Cat/Dog under 30 lbs Beautiful and modern one bedroom plus den and one bath apartment in the Railside House in the heart of Goldstream near buses, grocery store, shops and restaurants with parking.